Katamama means ‘mama says…’ in our native language of Bahasa Indonesia. A reference to the wisdom handed down from generation to generation, in this same way, our Balinese boutique hotel has many stories to tell. 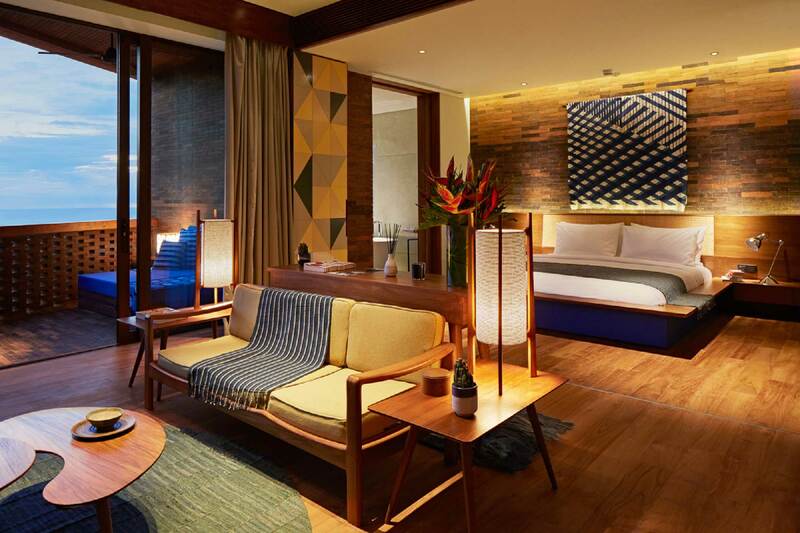 Balancing tradition with modernity, we wanted to showcase and preserve the centuries-old crafts of Indonesia in a contemporary context for all to experience. Specially commissioned artworks and handmade furnishings represent Bali’s rich history and share the archipelago’s authentic culture. 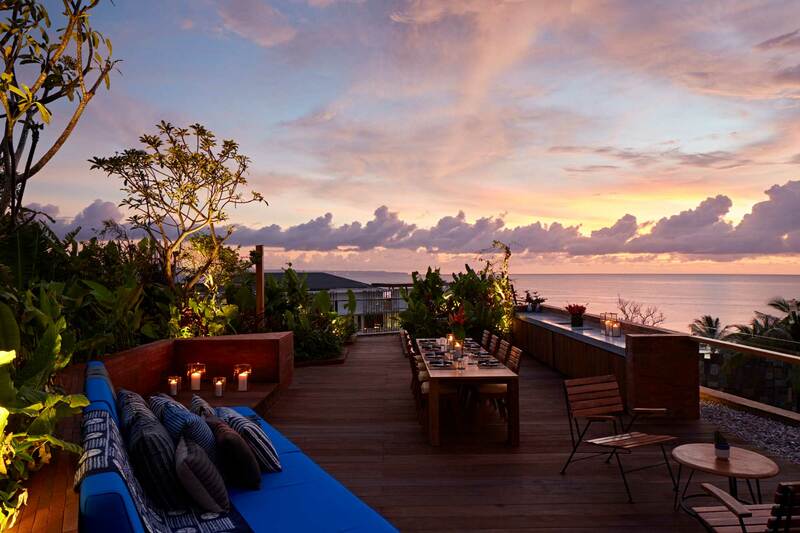 Bold, meaningful architecture, detail-obsessed design, sustainably-minded menus and warm Indonesian hospitality — we are proud to express all that is special about our island heritage, genuine people and skilled artisans. We look forward to welcoming anyone who appreciates authenticity, ecocentric accommodation and being part of an extraordinary community. We hope you feel like it’s your home while you’re here.